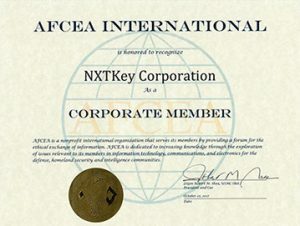 To be able to provide a one-stop solution for our customer’s various security and office subscription/product needs; NXTKey is offering top cloud products and solutions. The company is driving the business transition to the cloud through its profound enablement and comprehensive technology. One of our key product partnerships is with IBM for their Mobile Device Management Product. 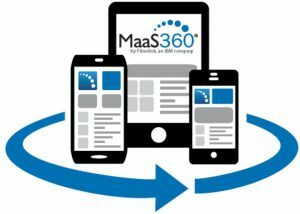 IBM MaaS360 is a comprehensive enterprise mobility management (EMM) platform that enables apps and content with trust on any device, any time, anywhere by delivering mobile security for the way people work. 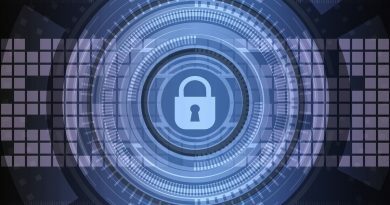 For Enterprise, IBM MaaS360 delivers maximum scalability, security & seamless integration with existing infrastructure. Comprehensive mobile security to meet enterprise needs, with pay as you go billing. For Small and Medium Businesses, IBM MaaS360 offers simplicity & affordability – making it the easiest to try & fastest to buy, setup & use. An affordable enterprise-class mobile security offering.